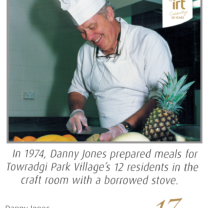 IRT has been caring for older Australians for almost 50 years. Our experienced staff provide compassionate care you can trust. 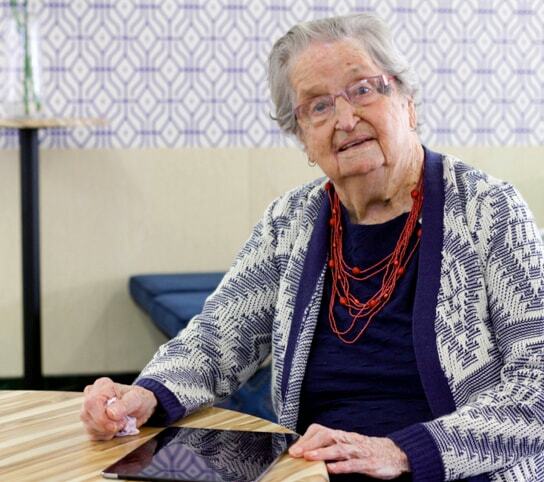 Find an IRT aged care centre near you. We have locations in NSW, the ACT and Qld. Experience professional care and a connected lifestyle in a community you’ll feel proud to call home. 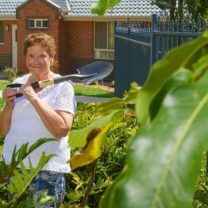 As a community-owned aged care provider, we put people first. 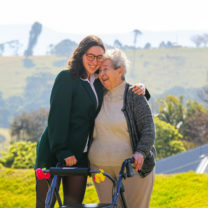 IRT’s residents are cared for with kindness and supported to live connected lives. 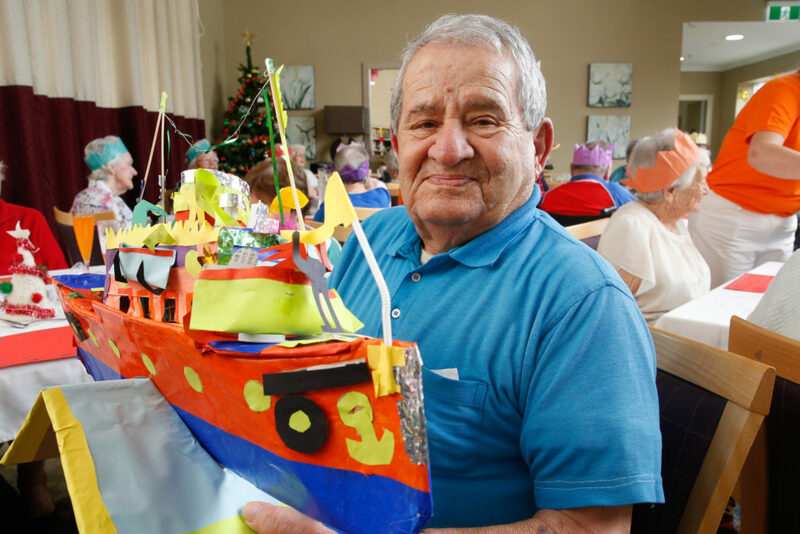 IRT’s Journey of Care is an innovative approach to residential aged care. It’s a new model of care that personalises the care experience for every resident – across dedicated care neighbourhoods and specialist programs. Understanding residential aged care is confusing. 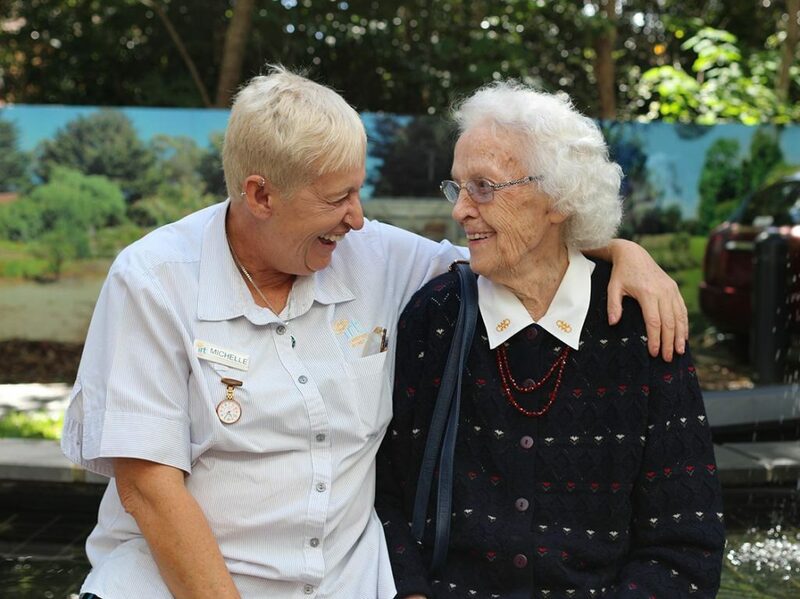 At IRT we make it easy to find aged care that’s right for you, or your loved one. There were no results matching your criteria, please try again. 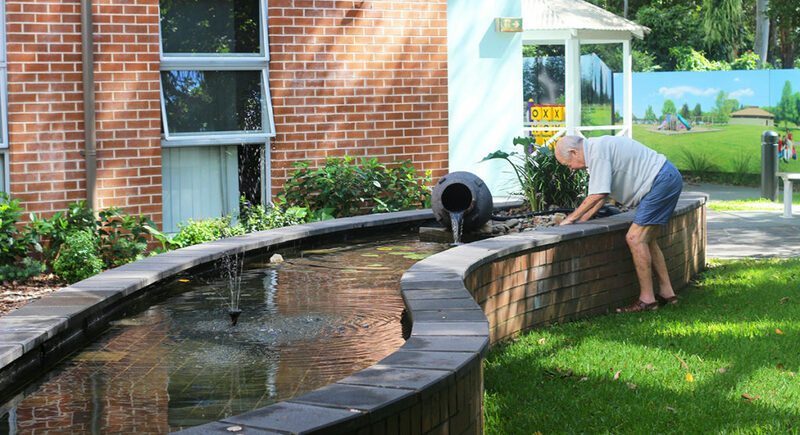 Search for the types of IRT aged care centres and rooms that may be appropriate for your circumstances. The rooms listed, room pricing and calculated quotes are indicative only, subject to change and should only be used for estimating payments. Please contact IRT on 134 478 for the actual pricing on an available room. 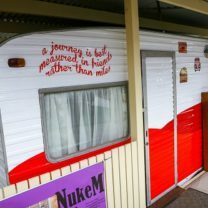 View Disclaimer Search for the types of IRT aged care centres and rooms that may be appropriate for your circumstances. The rooms listed, room pricing and calculated quotes are indicative only, subject to change and should only be used for estimating payments. Please contact IRT on 134 478 for the actual pricing on an available room. See our professional care and connected communities firsthand. We have specialists in NSW, the ACT and Qld ready to help. Request a tour using the form below and one of our specialists will be in touch to confirm your booking. Staying in touch with friends, family and loved ones.